On Saturday evening my partner and I attended The Next Cool Thing Event, thanks to my new networking friend David Fritsch. 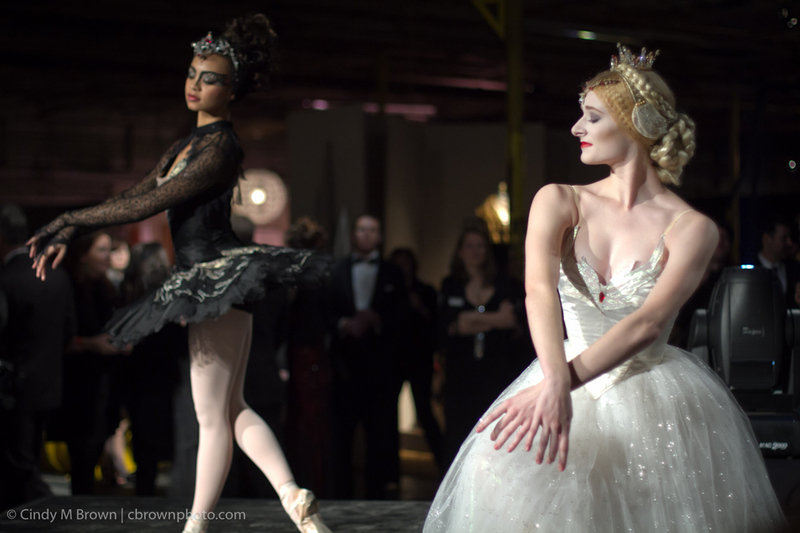 The event, which took place in a 90,000 square-foot warehouse, was a fundraiser for the Georgia Production Partnership designed to promote networking among professionals in the film & TV, entertainment, design, performing arts and event industries. I spent much of the night eating the wonderful food fare available there ... kudos to the crab cakes from Six Feet Under. But I was able to take a few photos, as well. Here are a few of my favorite images from the night.